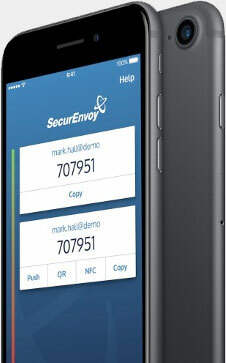 No software needed on the device, provides easy end user deployment, 100,000 users provisioned in less than 60 minutes. Managing SMS delay and loss of signal is absolutely critical to a business grade service. 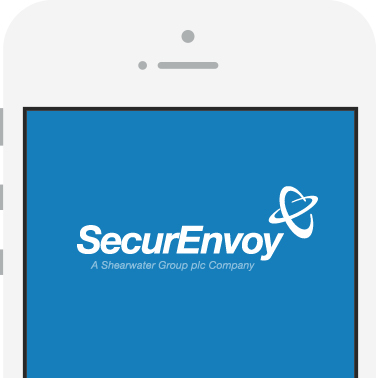 SecurEnvoy patented Pre-Load provides true end user convenience. Users that are able to install apps have the added benefit of continuing to work whilst offline. They can enrol with a simple onboarding process that is boot strapped via an SMS or Email one time code and they can seamlessly move their single identity between these devices without leaving their identity behind on obsolete technology. Our SMS codes are Fips140-2 random numbers with no need for keys or seeds and our apps use split keys where the second part is the device’s unique characteristics. Only part of a key is ever stored on the device therefore malware cannot copy a key that isn’t present and cannot call external API’s as none are available. SecurEnvoy never store the clients sensitive data or keys. You don’t need a PIN, you can reuse your existing Microsoft or other application password. 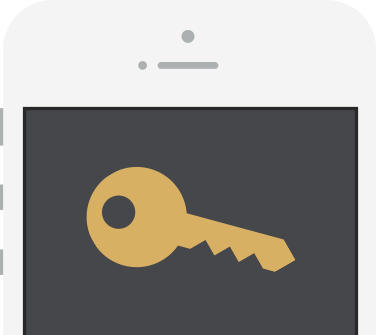 SMS users get their new passcode inserted in their existing messages so they don’t need to delete old ones. App users can take advantage of One Swipe, a simple scan of a one time QRCode and you’re in. There is no need to enter your userid, password or passcode. 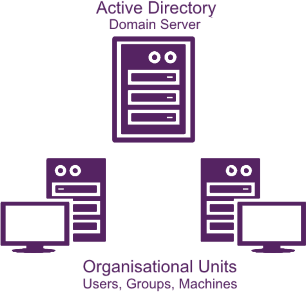 Harness the power and scalability of Active Directory (AD) or other LDAP based servers as the core database. All replication is already performed by your existing infrastructure. Deployment is as simple as adding a user to an existing AD group. No Schema change is required as we use existing attributes such as Telex Numbers. Unlimited multiple domains can be configured. We provide simple to follow integration guides for VPNs, cloud apps, on-premise apps and more to enable you to quickly and easily set up your security solutions. Harness the power of SAML for all your cloud and on premise single sign on needs. 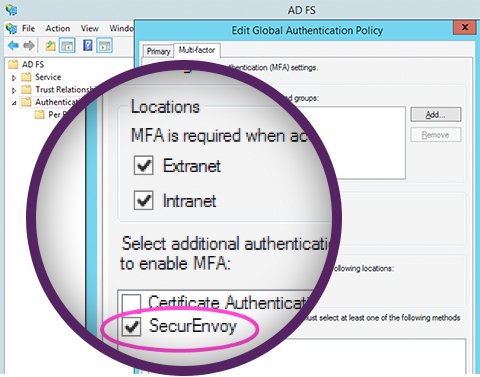 SecurEnvoy integrates with Microsoft ADFS to bring you the widest support for all applications that are SAML claims aware. If it works with ADFS it works with SecurEnvoy.